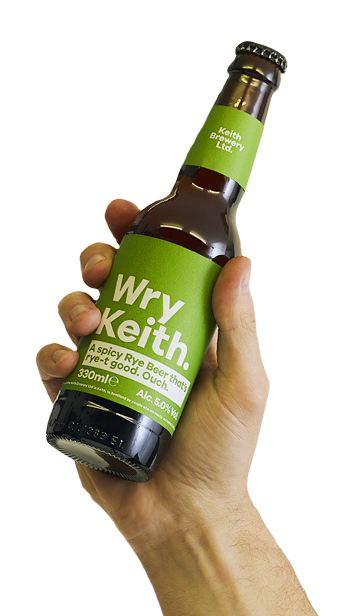 Wry Keith - Keith Brewery Ltd.
A spicy Rye Beer that's rye-t good. Ouch. And the family expands!! If you like refreshing beers with a spicy malty character and lingering bitterness, then Wry Keith smiles down on you.